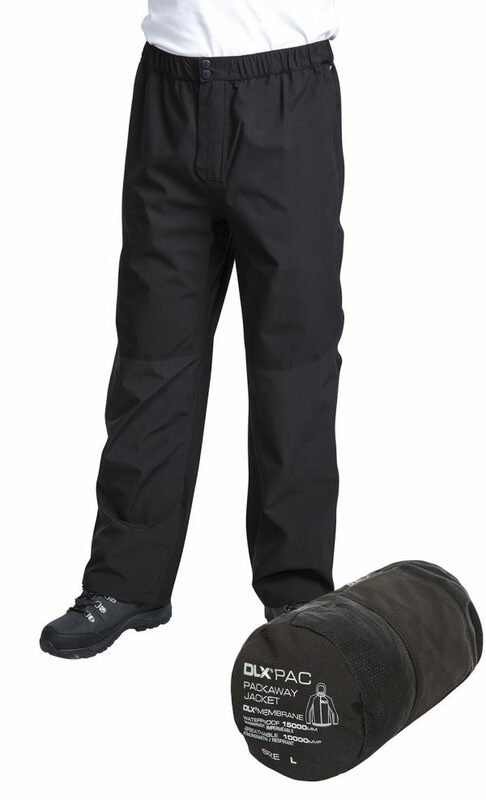 The Crestone men’s breathable windproof packable waterproof trousers are woven to increase their durability and easily pack away into a small secure pouch. 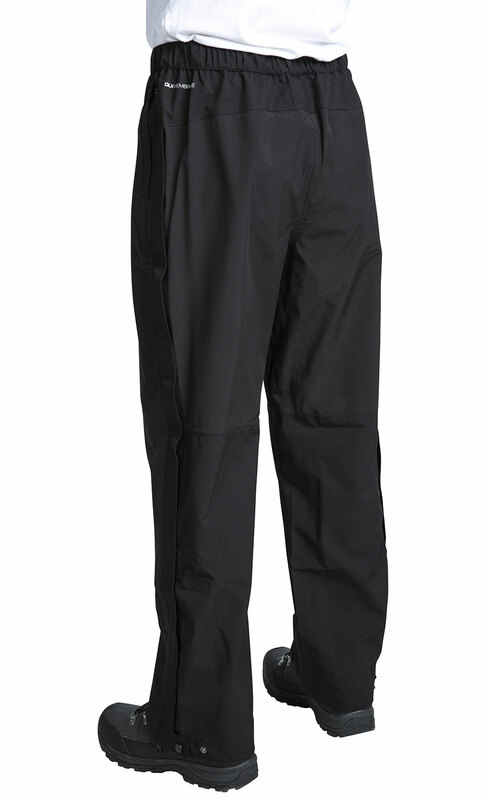 These trousers come with full length leg zips, to provide you with ventilation and versatility whenever you need it. 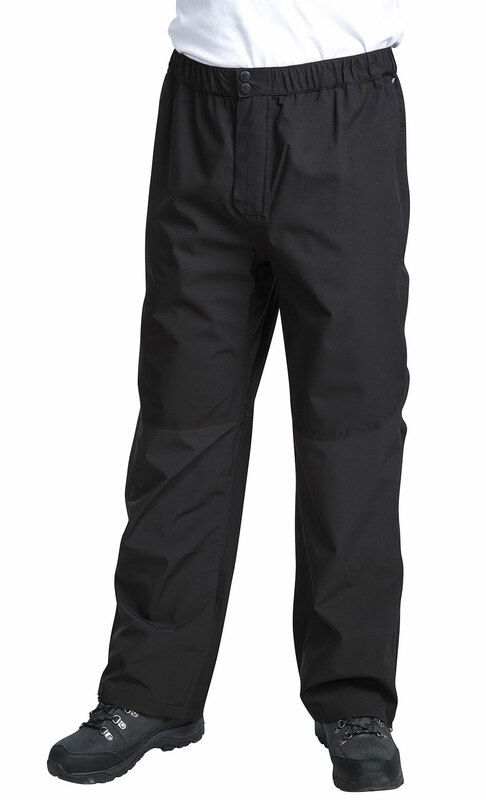 Waterproof, to 15,000mm, with taped seams that cover the stitching, these waterproof overtrousers will keep you dry in heavy rain spells. Windproof and breathable, to 10,000mvp, as well, you will be protected from cold winds and any condensation build-up will be wicked away from your skin and evaporated, ensuring you stay comfortable. 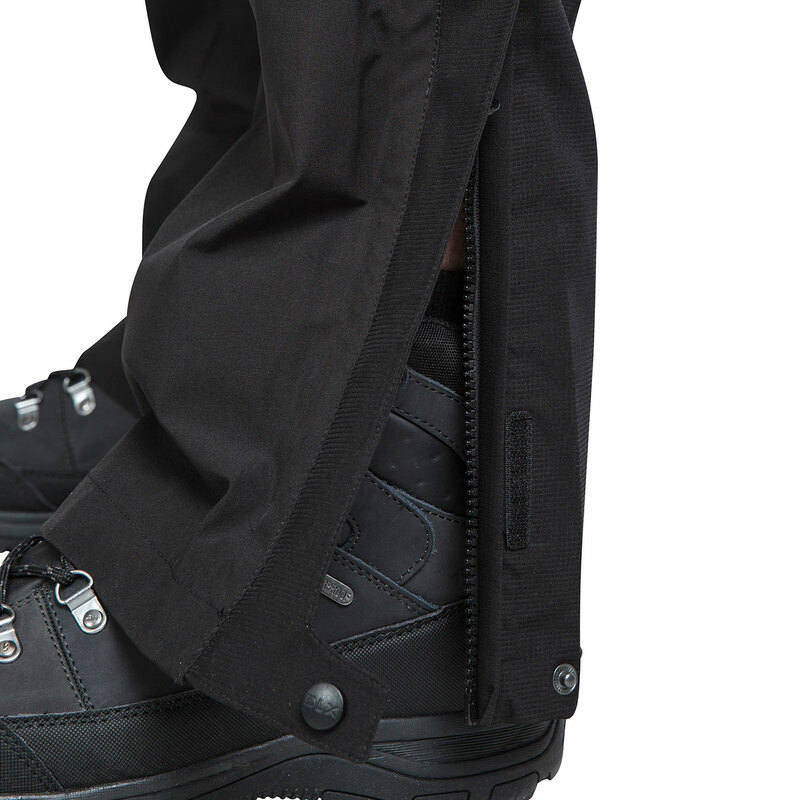 Stretch fabric on the lower legs and seat allow you to stay active and flexible, without altering the fit. 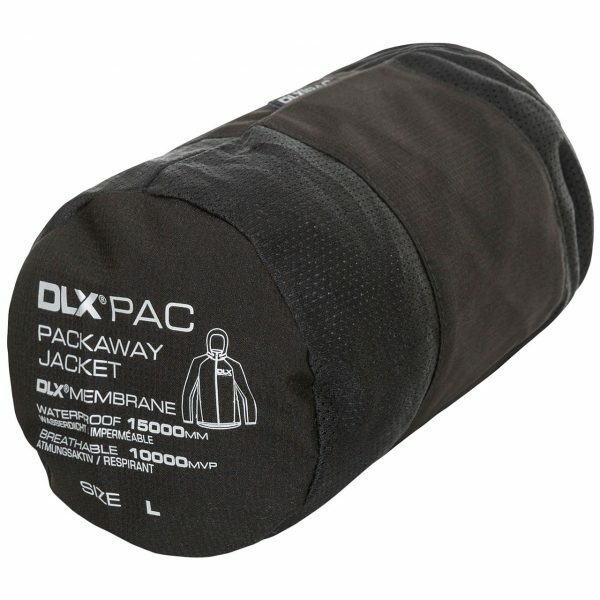 If the fit does need altered however, you can use the elasticated waist with toggle adjuster or the snap adjustment at the hem, to create a comfortable custom fit.